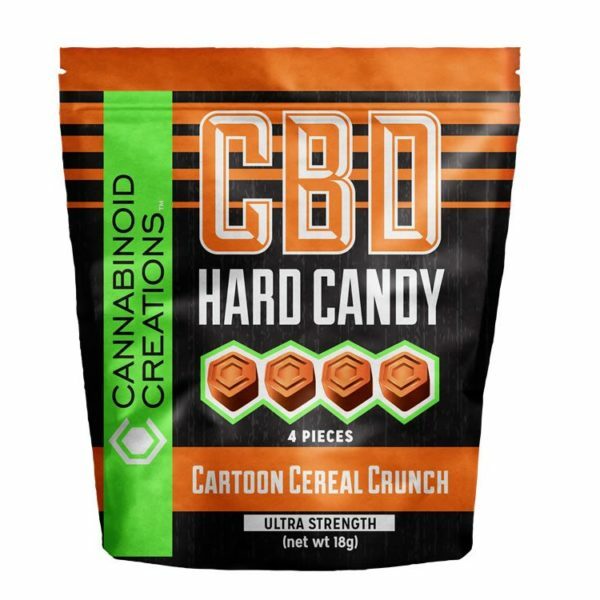 Who doesn’t like a piece of hemp hard candy to satisfy the occasional sweet tooth? 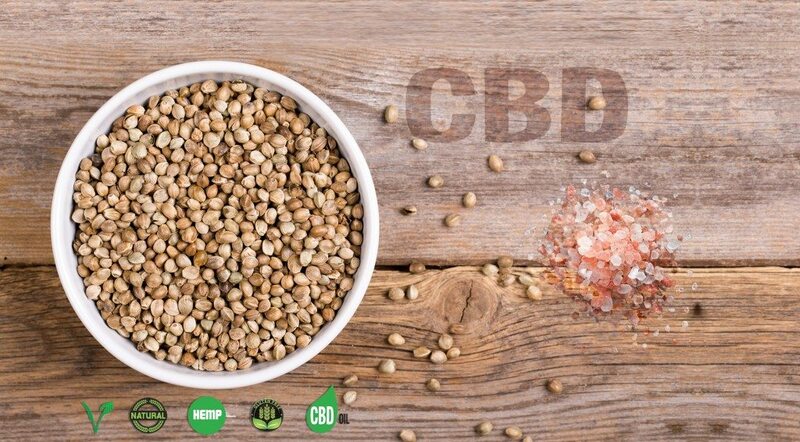 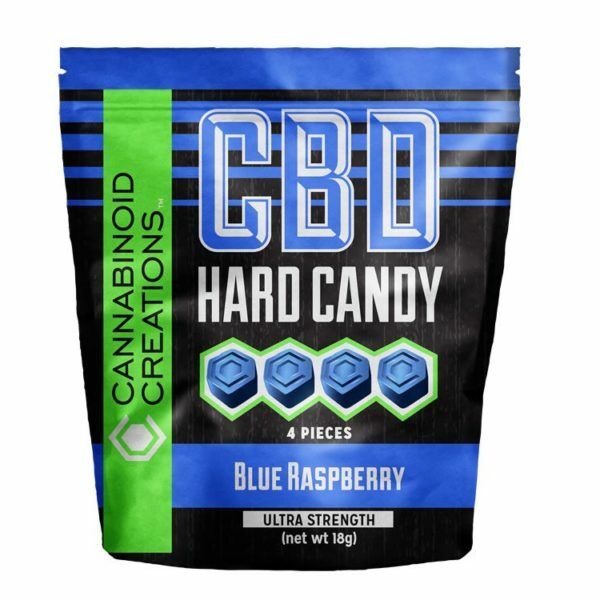 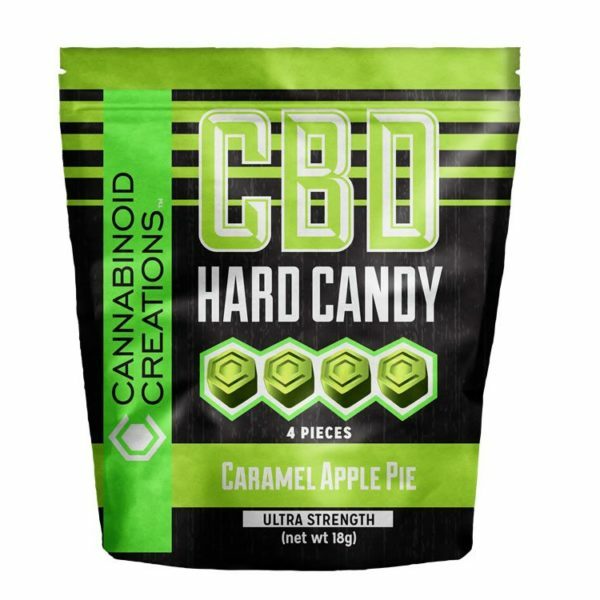 Our CBD Hard Candy will curb the craving with an extra punch – our high potency CBD extract in every delicious nugget. 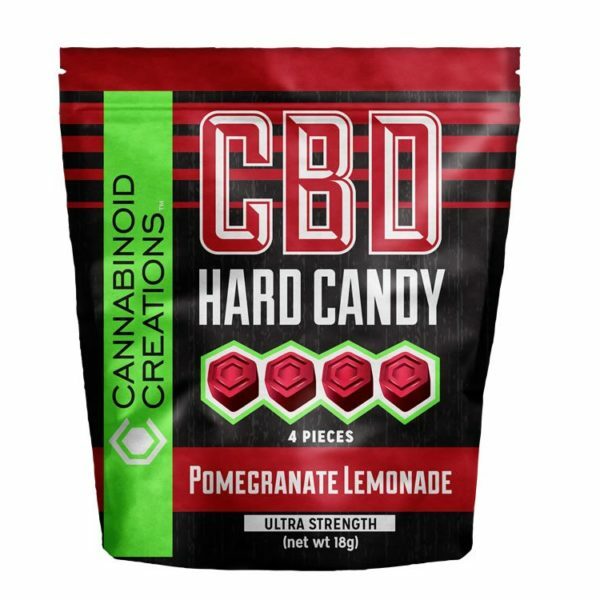 From Blue Raspberry to Caramel Apple Pie, the unexpected Cartoon Cereal Crunch to the brightness of our Pomegranate Lemonade, expect your senses to be on overtime with delight.